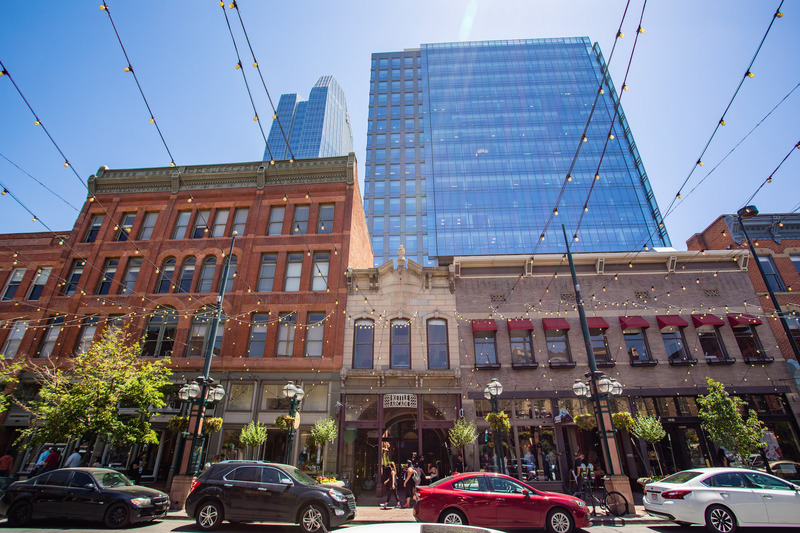 With Denver’s commercial real estate market showing few signs of slowing down, hardly a week goes by without a headline exalting the sale of another commercial real estate property. And while it may not seem all that relevant to your business if you don’t happen to lease in that building, it’s important to be prepared to protect your interests and limit your risk should your building change hands. With that in mind, we’ve created a new series on our blog where we’ll outline the most important things for tenants to keep in mind if their building is sold or refinanced. We’ll start with the Estoppel Certificate, which can change the terms of your lease if you don’t ensure its accuracy. We recommend looping in an expert broker to make sure you don’t miss anything. Essentially, the lender wants you to sign the certificate – within a quick 10- to 15-day window – to confirm you are in agreement with the terms of the lease. What do I need to do as a tenant if I receive one? While it may seem pretty straightforward, it’s imperative that you confirm that the terms listed in the Estoppel Certificate do indeed match your lease. Your brokerage team is well-suited to conduct a thorough review to ensure there are no unexpected surprises down the road, as you can be held to any potentially incorrect statements in the certificate. Your broker can evaluate the certificate on your behalf by comparing it to the lease to ensure its accuracy, including alignment with any amendments made after the initial lease was signed. They can also help you object to any statement that conflicts with the lease, including items that would modify lease terms or limit your rights under the lease. You’ll also want to be prepared to act quickly, as failure to sign the certificate by the deadline can result in a default of the lease and/or your lease may have a “deeming provision” that states if you do not object to the certificate during the timeframe, so you accept the draft as represented. Ultimately, Estoppel Certificates are one of the most important aspects of a building trading hands, and while common, they do present a potential liability risk to tenants. By engaging your broker for a thorough review, you ensure your business can continue to operate under your previously negotiated lease terms as the building changes hands. Over the coming weeks, we’ll share more insights into what you need to do if your building ownership changes, including potential exposure on costs, timeline exposure, and the impact of the construction or renovation process. If you have any questions in the meantime, please contact us to ensure you are set up for long-term success!